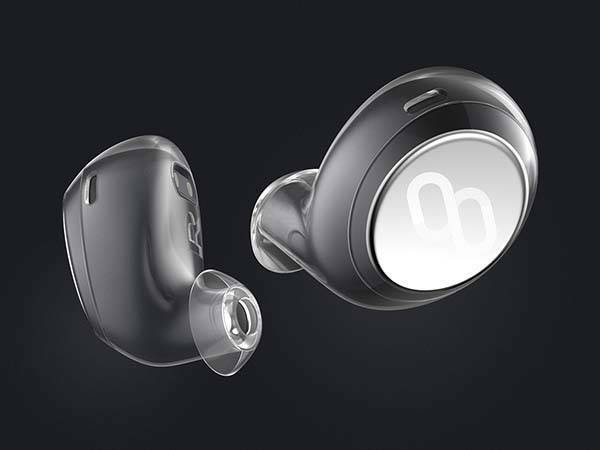 The fantastic design of the Click has caught our attention completely, so we decided to introduce the ultra compact wireless earbuds even through it’s still a concept product under development. 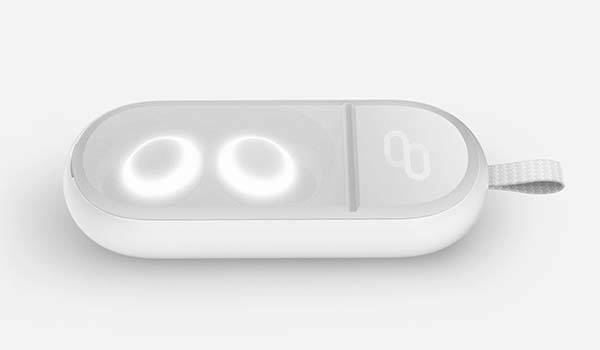 Three talented designers from BEBOP, a Korean design studio designed the pretty cool Bluetooth earbuds named Click. 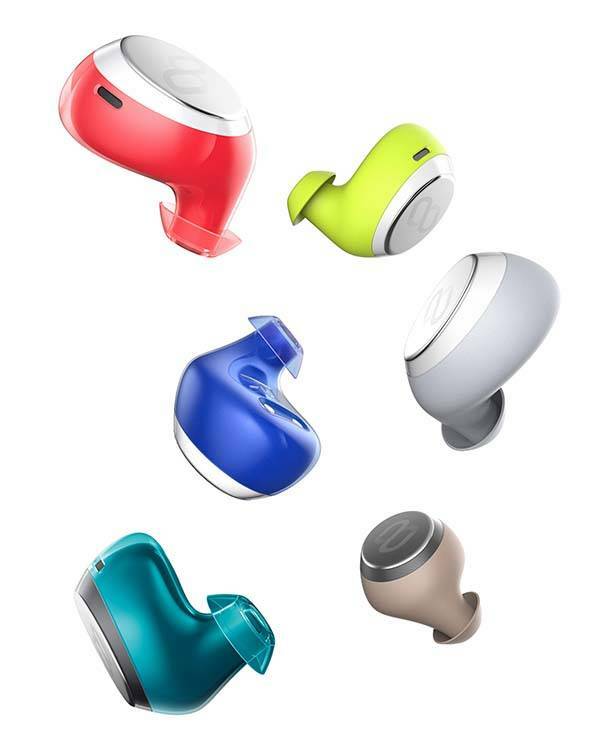 As shown in the images, the concept earphones boast an ultra compact design, and elegant contours and multiple optional vivid colors and customizable built-in LEDs enable it to be a fashionable and handy audio device that can stay with you all day long. Meanwhile, its fluid form and material define the ergonomics of both comfort and secure fit, and multiple detachable eartip sizes deliver a more personalized fit. 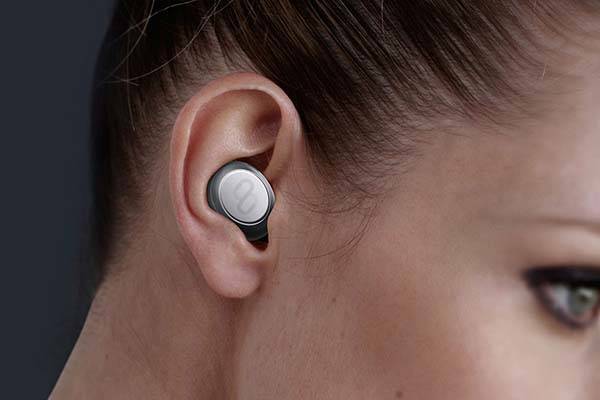 Furthermore, built-in Bluetooth technology enables Click to stream music from your smartphone or tablet, and the Bluetooth earbuds support aptX audio codec in order to deliver high-quality wireless stereo audio. 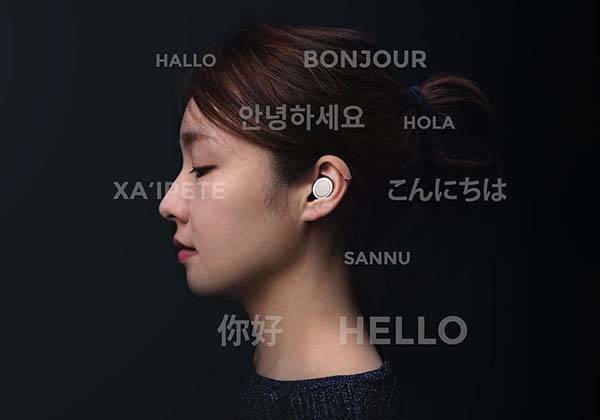 Moreover, the Click can be intelligently set to read notifications, and its live translation feature allows the wireless earbuds to translate foreign languages into the user’s native language. 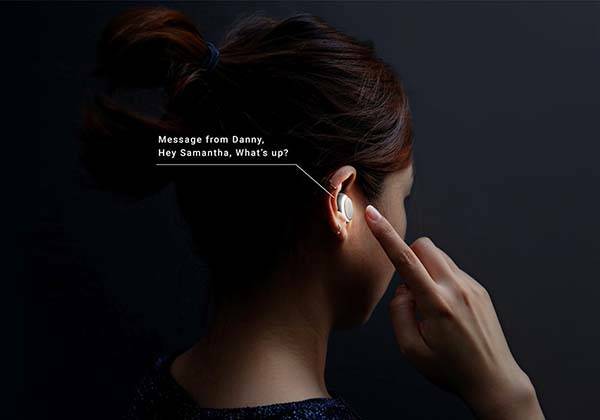 A touch panel has been integrated in the earbuds for access to gesture and voice controls. 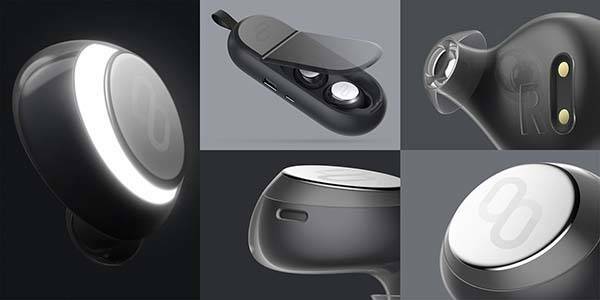 In addition, a sleek and minimal charging case has been ready to offer on-the-go energy for your Click Bluetooth earphones. 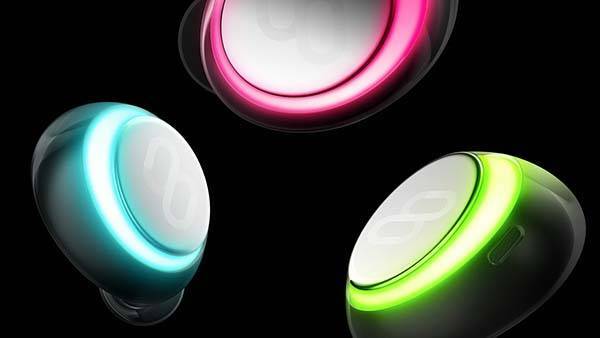 After the break, check out the images about the concept Bluetooth earbuds. 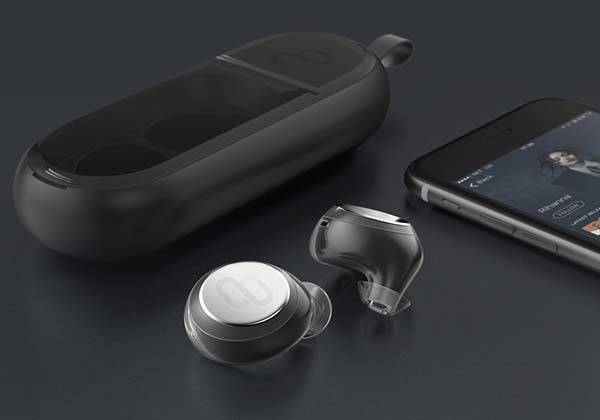 If you need a few available products, you may like to check the Dash Bluetooth earbuds and more cool stuff by following tags.